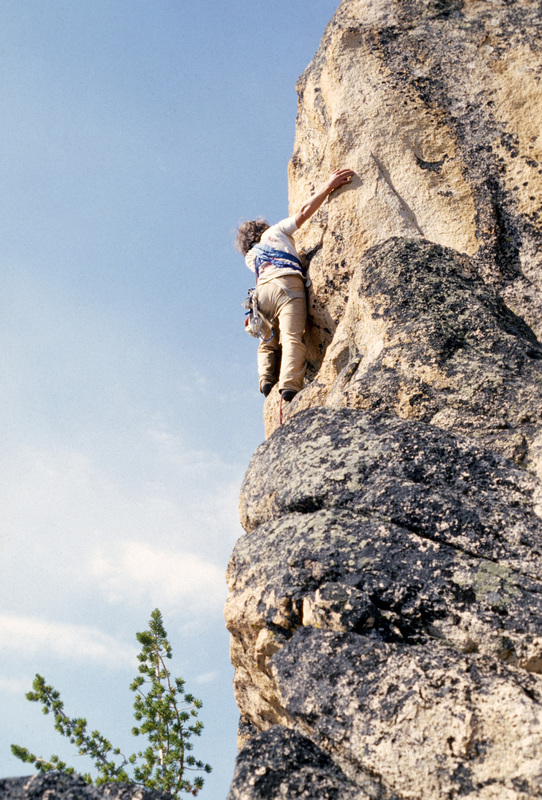 Ray became a climbing force in the Sawtooths in the 1970s. 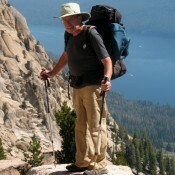 He has contributed two outstanding articles on his 70s climbing experience in the Sawtooths. (Check them out in the Climbing History section or use the links below.) Also check out Ray’s recent article on mining and Lemhi Range peaks in the vicinity of Big Windy Peak which was published in Idaho Magazine, entitled Of Mountains and Mines. 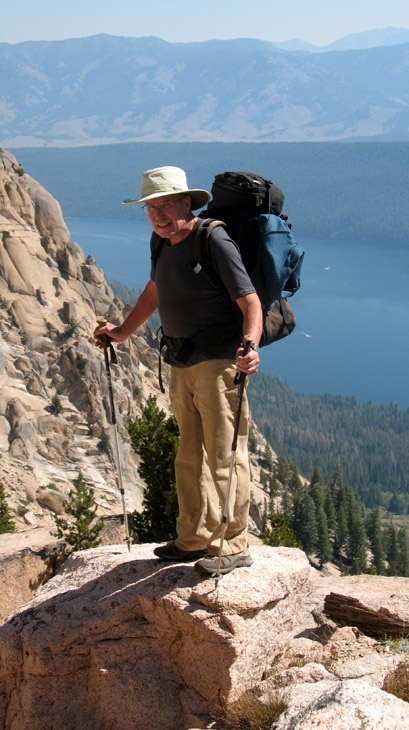 Ray, relates that he “grew up working class poor in Ketchum, spent a lot of time in the Sawtooth Range in the early 1970’s, and likely did a number of new routes, but at the time, the local anti-guidebook ethics kept me from publishing route descriptions until a new century. (The one published exception was a new route on Elephant’s Perch in 1977, Pacydermial Pleasantries). Ray’s Climbing Journal Index — Ray’s articles on his Sawtooth exploits are a must read! Elephant’s Perch – Pacydermial Pleasantries 1977. Ray ran an outdoor shop in Moscow from 1973-83 and during those years he climbed a number of new routes on Lightning Dome on the S. Fork Clearwater River, and at a now forgotten area near Manning bridge, 13 miles upstream from Riggins. 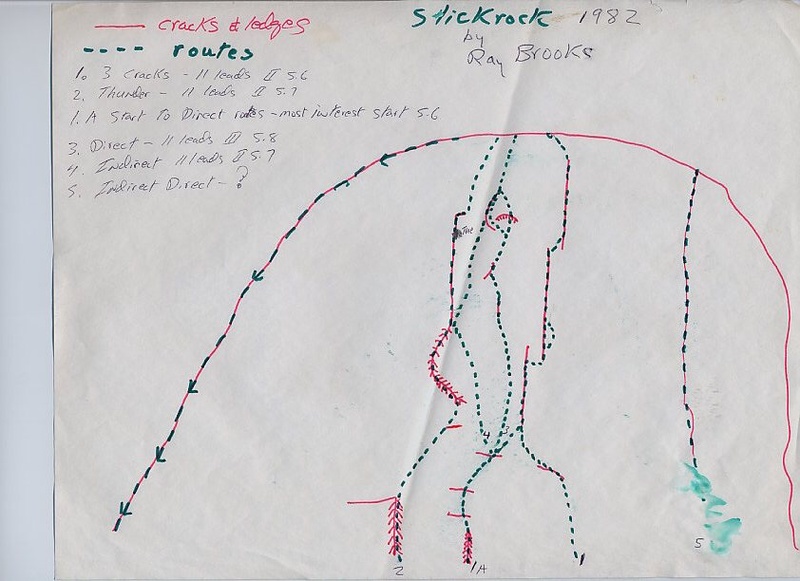 He notes “There were various other Idaho climbing adventures during those years, including 3 new & boltless routes on Slickrock (see below).” Ray has contributed a good description of the Three Crack Route on Slick Rock. Ray following near the chossy crux. 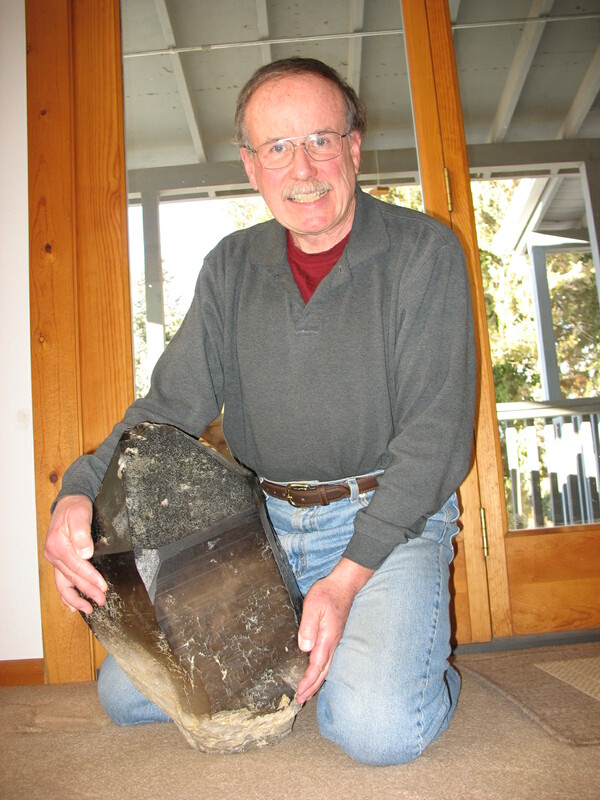 Ray today, with “small crystal” he saved in 1975.